His best CD. This one's (almost) perfect. New songs written by Wallace. Superb backing by the great Billy Flynn and Chicago legend Bob Stroger, a.o. Wallace sounds surprisingly fresh. Great sound, too. Warm and mellow. 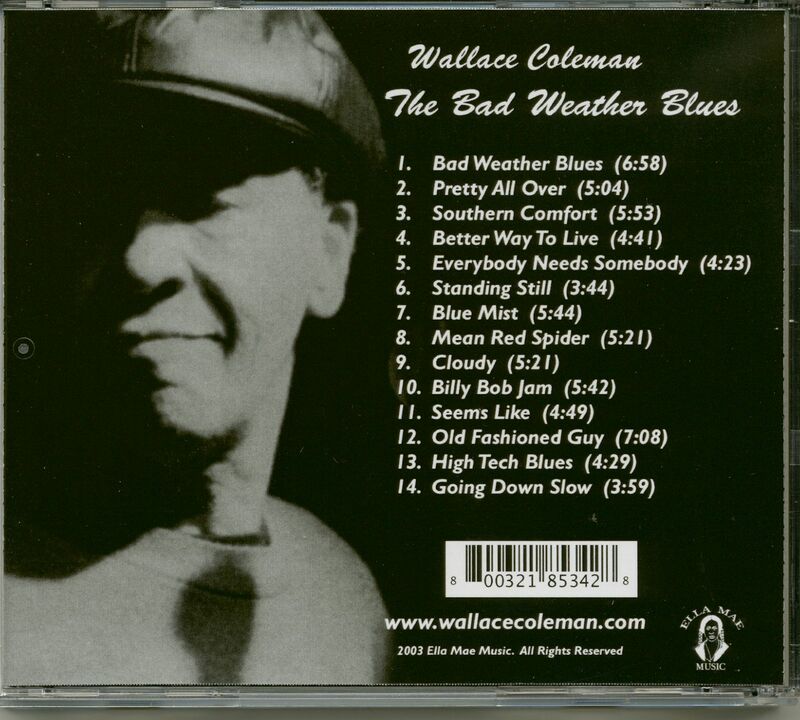 Recommended to all fans of traditional style electric blues. WALLACE COLEMAN hca/voc, BILLY FLYNN gtrs, MIKE MODLIN gtr, BOB STROGER bass, FRED GOODNIGHT drums, etc. 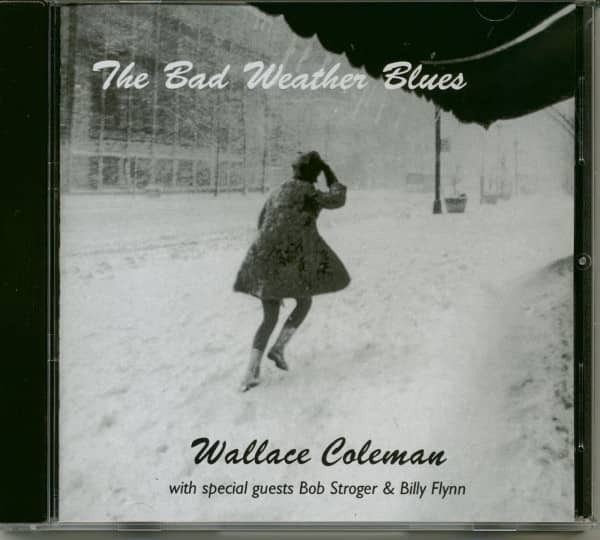 Customer evaluation for "The Bad Weather Blues"